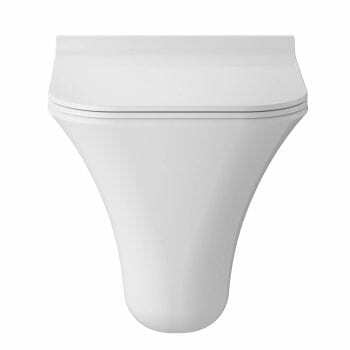 Wall Hung Toilets from Pura discounted at trade prices. Fast UK delivery. 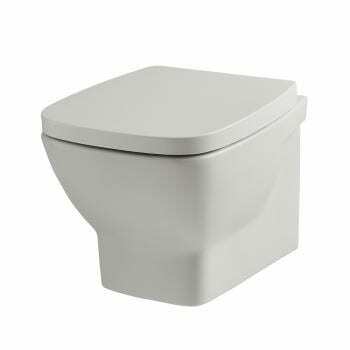 Wall hung toilets are mounted on a concealed frame and the cistern is hidden behind the wall. And as a result this creates a great feeling of space in addition to being easier for you to clean.